"Jason and I have always discussed adoption from early on in our marriage and it honestly seemed like one of those things we would get to, "one of those days." Well, here we are in those days! In December of this last year (2015), we finally nailed down that this is what we wanted to do. Although one of us may of had to be a little more coaxed into it than the other (you know who you are). 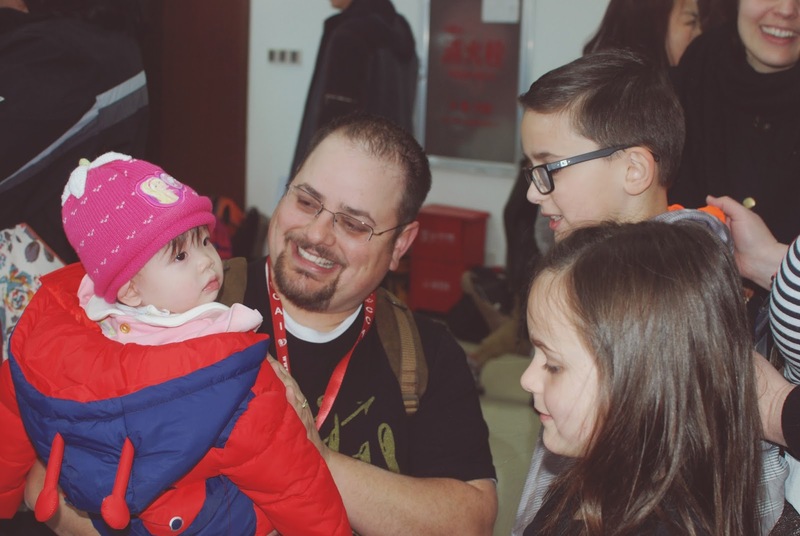 I had already felt the Lord leading me to China through different stories and people He had placed in front of me that few months before. And since we are already blessed with our two sweet boys, we knew that a girl would help round out our little family. It honestly has seemed that since the moment we said, "YES!" to the Will of God of this in our life, that He has consistently opened door after door of encouragement, resources, and financial help. Sometimes Jason and I sit and talk about it and find ourselves at a complete loss for words at how amazing it all is! And the crazy thing is is that we have NO idea of exactly what we are doing until we do it! Thankfully, the Lord has given the two of us some unique talents that have helped us along the way (Jason is the organizer, stable one and I am the flit arounder, making mountains out of mole hills). Together we seem to balance out and manage to get things done! We are taking each moment in stride and doing our best to trust God along the way. Our verse that we've chosen to focus on through this journey is the one at the top of the blog, "Behold, I am making ALL things new.." We chose this verse because we believe through this journey the Lord is going to make our family new, our spiritual walk new, and most of all the life of our sweet girl new! Please join us as we continue on this incredible journey and finally get to the day where we get to bring Hattie Jane home with us!" 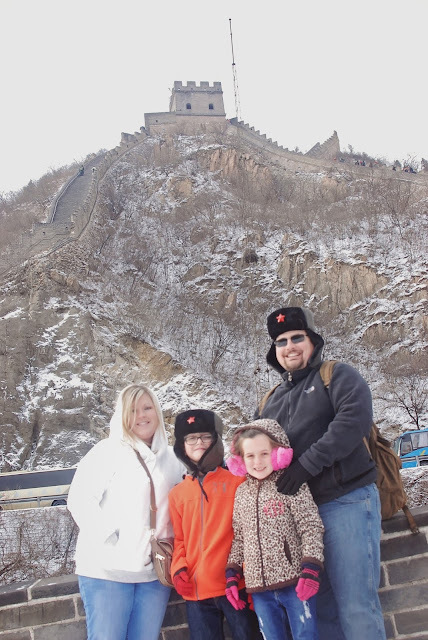 For only $25, you can help this sweet family bring home their baby girl by purchasing a "He makes all things new." necklace from our Etsy shop. Just click here or select "Shop" from the dropdown menu above to make your purchase. **This necklace is a PREORDER and will be shipped in 3-4 weeks. Also, if you would like to provide additional support to this family, please click here to visit their Pure Charity fundraising site where all donations are tax deductible. Hey Friends. I know things have been quiet around here, but all for good reason. 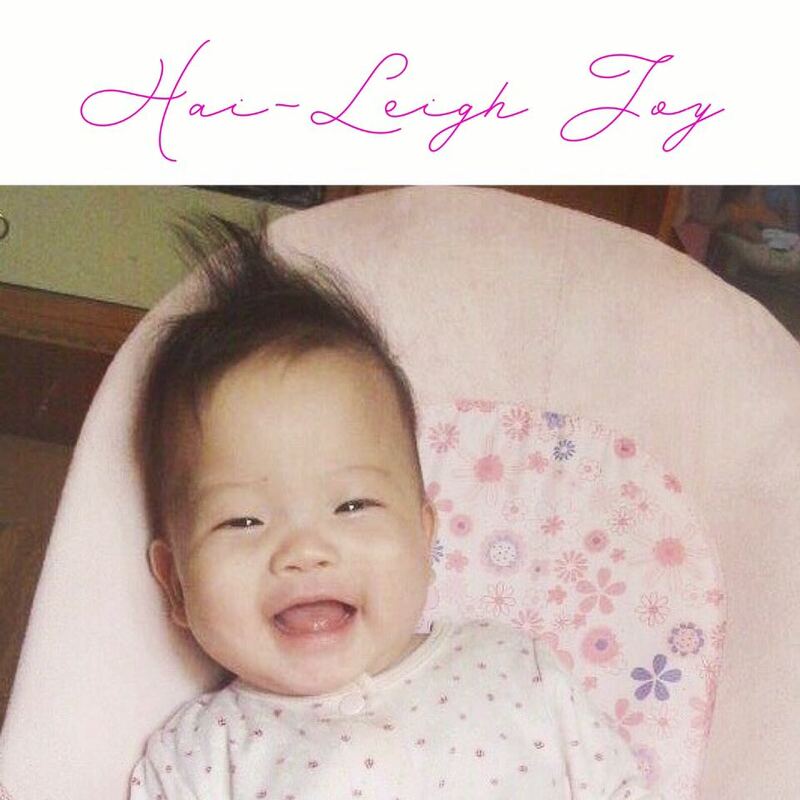 In November of 2015, we were matched with our precious daughter, Hai-Leigh Joy. 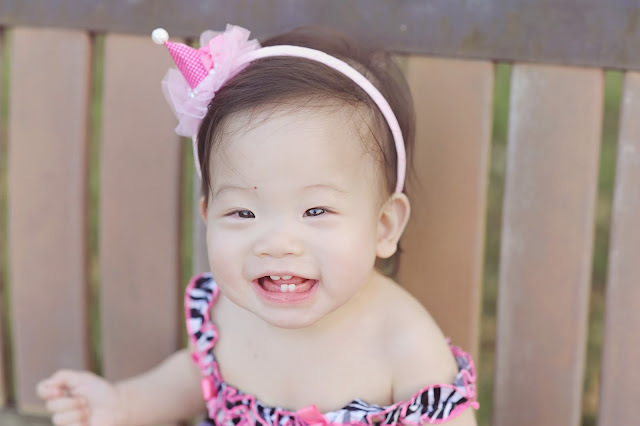 She was 8 months old at the time, and this was the first picture we saw of her sweet face. From then until the end of December, we worked extremely hard to raise the remaining funds to bring her home...setting up booths at local craft shows, boutiques, and schools. In January, we sold the home we lived in for the past eight years and temporarily moved into a little apartment behind my parents' house until we begin our next chapter. In February, we traveled to China to bring our girl home. In March, we had the honor of celebrating her first birthday with her. It was a beautiful occasion but also one filled with many emotions. We have spent the last few months getting to know our girl and adjusting to our new normal. She has brought so much joy into our lives, and we feel so incredibly blessed to call her ours. However, our hearts are still broken for all of the little ones that we had to leave behind. Sadly, funding can be a huge obstacle for families who are adopting. 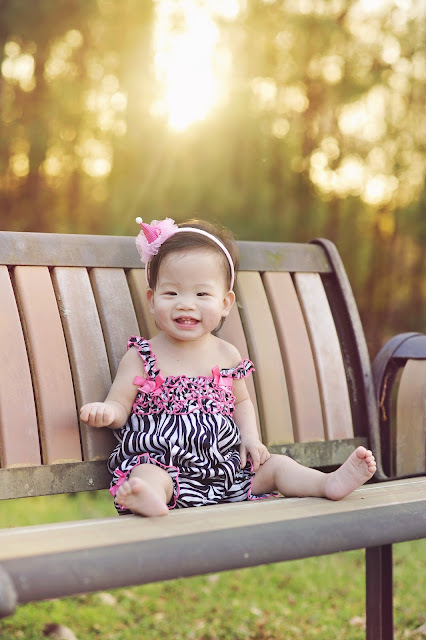 It is one of the things that slowed down our process, and the fear of the financial burden is something that can cause some families to say no to adoption even when they really want to say yes. However, when we let our faith be bigger than our fear, God works in miraculous ways. I know from experience! He provided a way for us when it seemed absolutely impossible. You would not believe the number of times we received the exact amount we needed when we needed it...even down to closing on our house just before we traveled and being able to use the equity to pay for the remainder of our adoption. Granted, we need to pay back as much of that as we can, but if we hadn't had that money, we would not have been able to bring her home yet. I had heard stories of this before we began the process, but let me tell you, Friends, to witness it first-hand is an incredible, humbling experience. We are currently working to pay back our adoption funds and add to our inventory, but in the mean time, we want to start helping others also. We will begin by selecting different families to support. We will ask them to share their story with us along with a scripture that is near and dear to their hearts. We will design a necklace with that verse to sell and 50% of the proceeds from that necklace will be donated to that family. 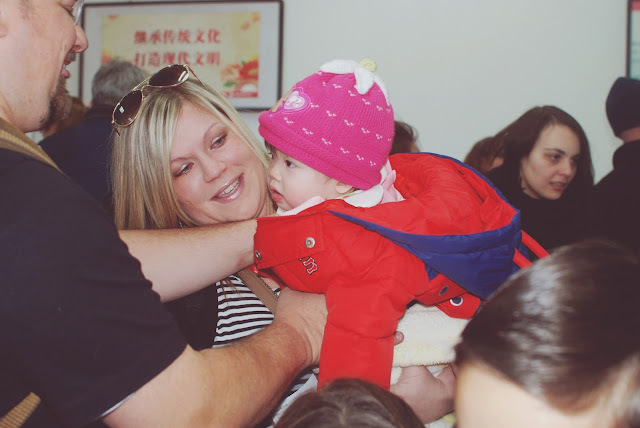 Our first two families we've chosen are currently in the adoption process, but we are open to helping with other financial needs as well. You can help too by purchasing these necklaces. I don't know about you, but I love a purchase with a purpose! Please follow our blog, Instagram, and Facebook page for information on these new products and ways you can be involved. Also, if you know of a family you would like to nominate for the upcoming months, please share their story and need with us at Contact@bethelightproject.com. While we know we will not be able to financially help everyone of these families, we can definitely lift each one up in prayer.